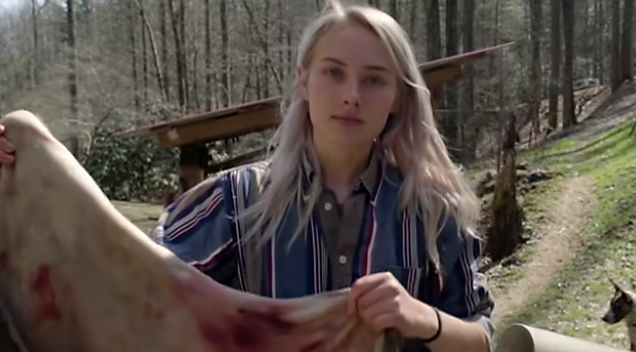 17-year-old Maddie Roark spent her childhood learning how to camp, shoot and hunt on a remote homestead in the Blue Ridge Mountains. With college on the horizon, she’s returning to the wilderness to reset; as she prepares for a 6-month solo hike on the Appalachian Trail. VICE met up with Maddie to learn more about what it’s like to go through high school and here’s what went down.